Special Counsel Robert Mueller's investigation also ended with no further indictments being recommended. Department of Justice Special Counsel Robert Mueller’s investigation found no evidence that President Trump or his associates conspired with the Russian government to interfere with the 2016 elections, Attorney General William P. Barr summarized in a letter to lawmakers that was made public on Sunday. “The Special Counsel did not find that the Trump campaign, or anyone associated with it, conspired or coordinated with the Russian government in these efforts, despite multiple offers from Russian-affiliated individuals to assist the Trump campaign,” Barr wrote. Mueller’s team, however, was not as quick to draw any conclusion as to whether Trump illegally obstructed justice, as the New York Times notes. Thus, Barr and Attorney General Rod Rosenstein both came to the conclusion that there was “not sufficient” evidence to prove that obstruction had been committed. However, Barr did make mention of Mueller’s own report on the matter where the special prosecutor specified that “while this report does not conclude that the president committed a crime, it also does not exonerate him” on obstruction of justice. 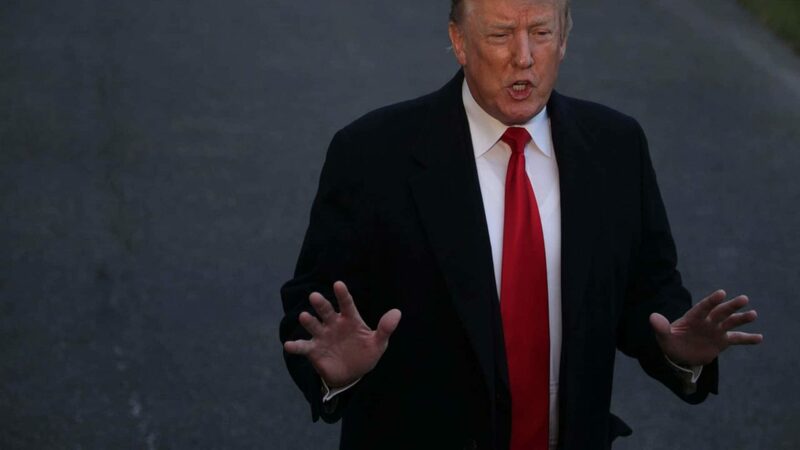 Donald Trump seemed to take this as a “complete and total exoneration,” tweeting out his elation at what will be a significant political victory for the president who has long faced scrutiny due to his ties with Russia. Still, as the Times reports, that does not mean that the entire ordeal is over. Congressional Democrats are still requesting more details, including calling for Barr to hand over all of Mueller’s investigative files. Democrats also want the full report to be made public. When all is said and done, Mueller’s report also did not recommend any more indictments, ending the possibility that he might charge other Trump associates in the future. And just like that, the president is in a grand mood.